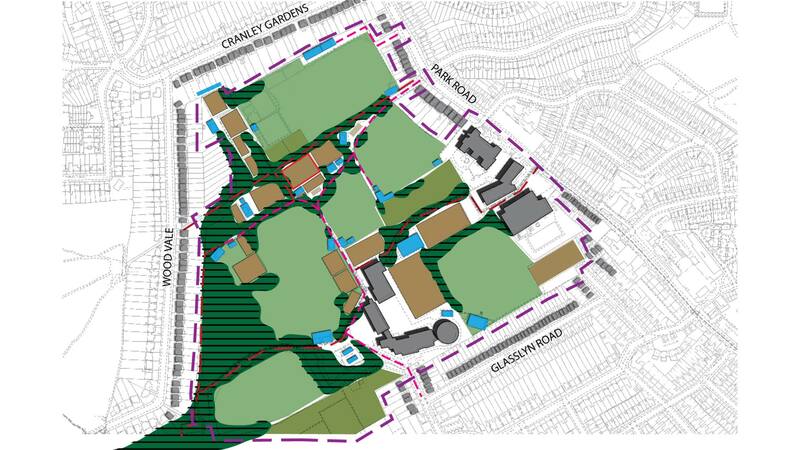 A current landscape planning application that was called in by the Mayor of London’s office and relates to an area on Metropolitan open land in North London. Our role was to carry out a character study of the overall site area, firstly survey and then analyse the different landscape features. This study with integrated into a report and served as the main document to help those looking at the application. By understand the site wider context we are able to determine what are the mitigating and non mitigating factors surrounding this new sports facility.